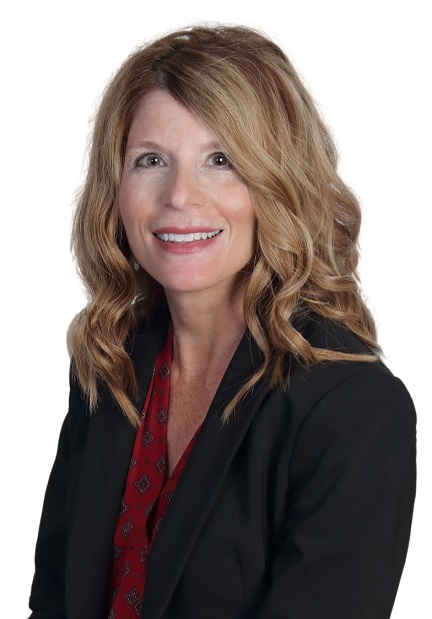 CLEARFIELD – Joseph B. Bower Jr., president and chief executive officer of CNB Bank, recently announced the promotion of Sherry Wallace to assistant vice president/mortgage banking. In this position, Wallace will oversee the bank’s mortgage process to include product development, pricing, underwriting, documentation, funding and reporting for 41 branch offices of CNB Bank, ERIEBANK, FCBank and BankOnBuffalo. “Sherry has done a great job combining the home equity and mortgage processing teams into one unified mortgage origination department,” Bower stated. Wallace joined CNB Bank in 1995 and has since held positions of head teller, customer service center supervisor, deposit operations/card services administrator, loan operations/escrow clerk, mortgage document preparer and underwriter, and in 2016 she was promoted to mortgage officer. She has also earned nine banking diplomas from the Pennsylvania Banker’s Association/Professional Development Network (PBA/PDN), which include Residential Mortgage Lending, Business Banking and Commercial Lending, Consumer Banking, General Banking, Personal Banking, Consumer Lending, Bank Operations, Banking & Finance and Retail Branch Management diplomas. She is currently participating in the CNB Leadership Institute. Wallace resides in Clearfield with her husband, Toby. They have two children, Tyler and Janelle. She is a member of the St. Francis Roman Catholic Church. She volunteers her time and talents to the community through various projects, including the Clearfield Revitalization Corp.’s annual Beautification Day, and fundraisers for Orphans of the Storm. She also serves on the Animal Welfare Council/Allegheny Spay & Neuter Board of Directors and is the co-captain of CNB’s Relay for Life team to benefit the American Cancer Society.